The challenge of this project was to redesign and adapt the main entry lobby of McDonald’s Executive offices into a museum commemorating the company’s founder, Ray A. Kroc. 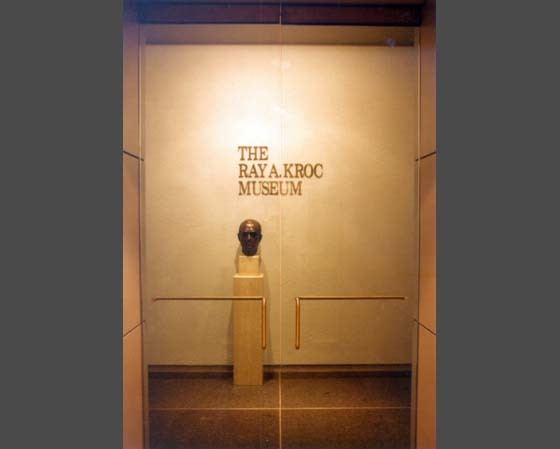 The space contains extensive audio/visual exhibits, a video theater and a detailed re-creation of Mr. Kroc’s office. The lobby, is also shared with the rest of corporate headquarters, and includes a comfortable reception and waiting area, plus the company’s security monitoring devices.